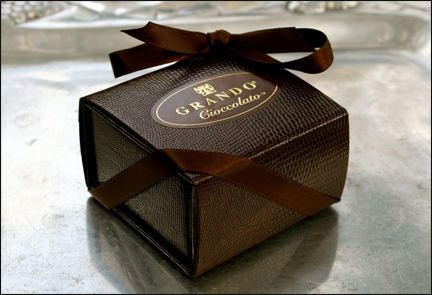 All direct purchases of Grando jewelry come with a complimentary alligator gift box with a protective alligator sleeve and our signature gold embossed labels. Plus, you will receive a complimentary gift card with your special message upon request. Note: special orders require a two to three week delivery time. Hand Engraving requires a two week delivery time. Shipments to P.O. boxes are prohibited. Grando will accept Pay Pal and major credit cards with adequate credit references upon request.